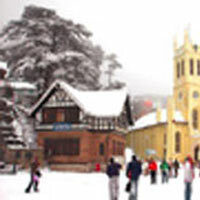 For a small break or holidays, if you are planning for a good tour at some unique and splendid spot, we must recommend Manali is a right place for you. 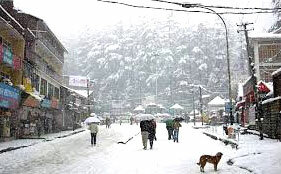 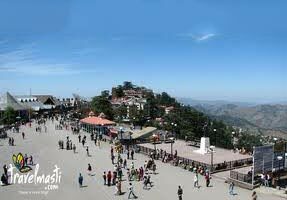 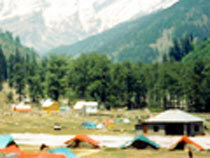 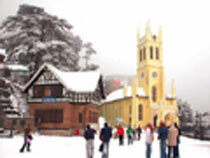 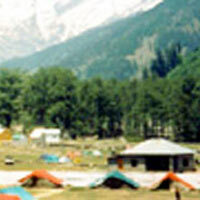 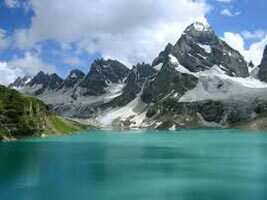 In Manali, you can enjoy endless and the tourists’ attractions of Manali are known all over the world. 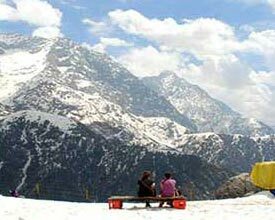 So, if you are looking for true natural beauty and beautiful spots, then definitely Manali is a great combination for both. 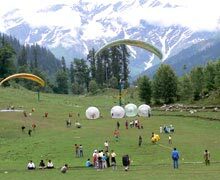 In this Manali tour package, you will get a chance to visit Manali including Rohtang Pass, Lahaul Valley, Solang Valley, Rahala Falls, and Nehru Kund and so on.Hotel in Delhi.